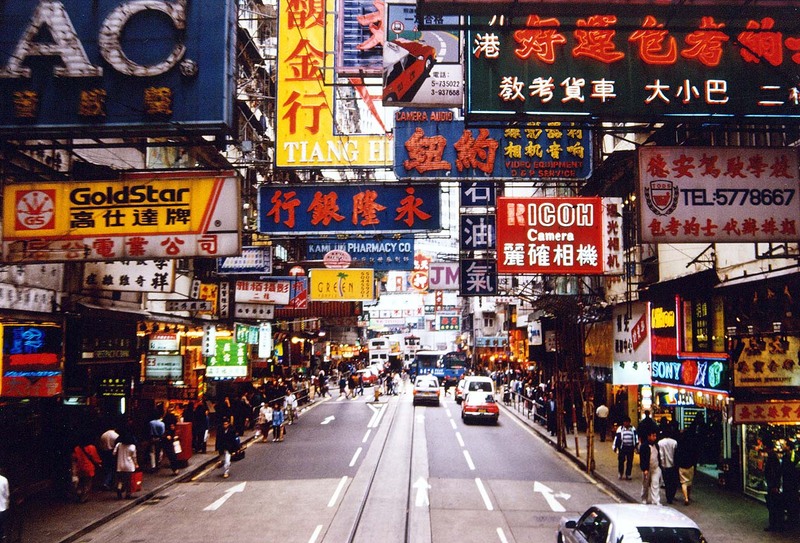 China tours are a favourite holiday for shopping, dining and getting away from it all. Take the grand tour for highlights across the country or pack your bags for a fabulous Hong Kong adventure. 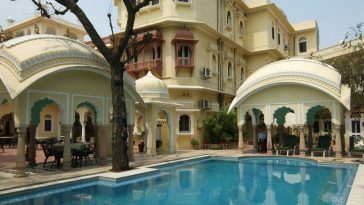 China all inclusive holidays take a bite out of the budget with super daily discounts and seasonal package sales. Hong Kong is one of those cities that you will never get tired of. 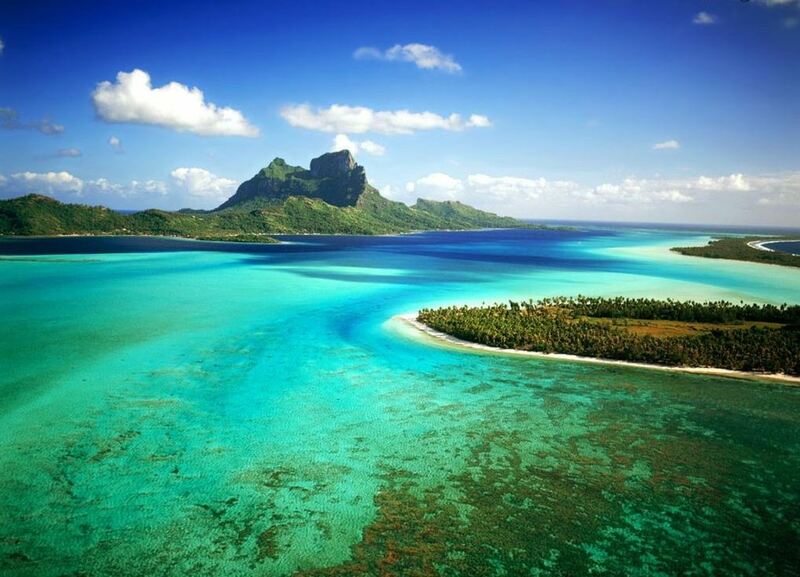 So get ready to relax and chill in Asia’s most exciting city by the sea. It’s good to get your bearings with a bird’s eye view over the city you are about to explore. 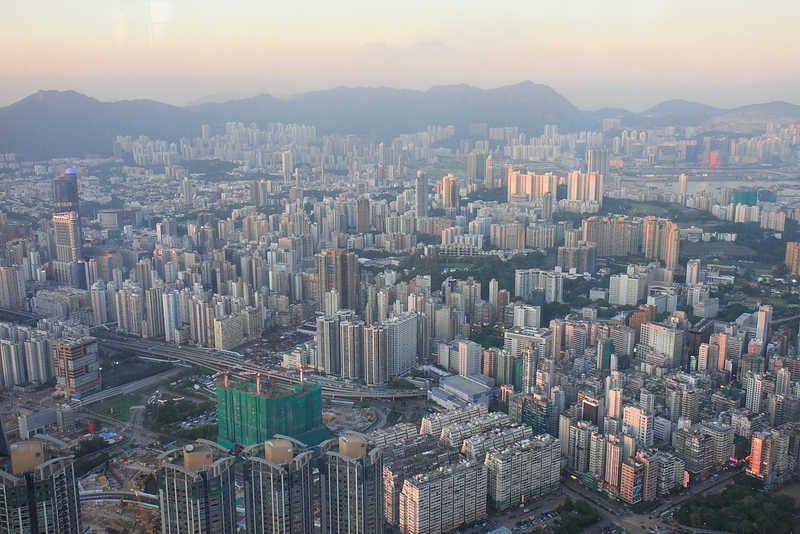 Sky 100 is located at 100-F International Commerce Centre, 1 Austin Road W in Kowloon. Lose yourself in the stunning 360 degree view of the spectacular Hong Kong skyline, especially dramatic at night. The Sky 100 attraction is ranked among the ten tallest buildings in the world, towering over the skyscrapers surrounding it. 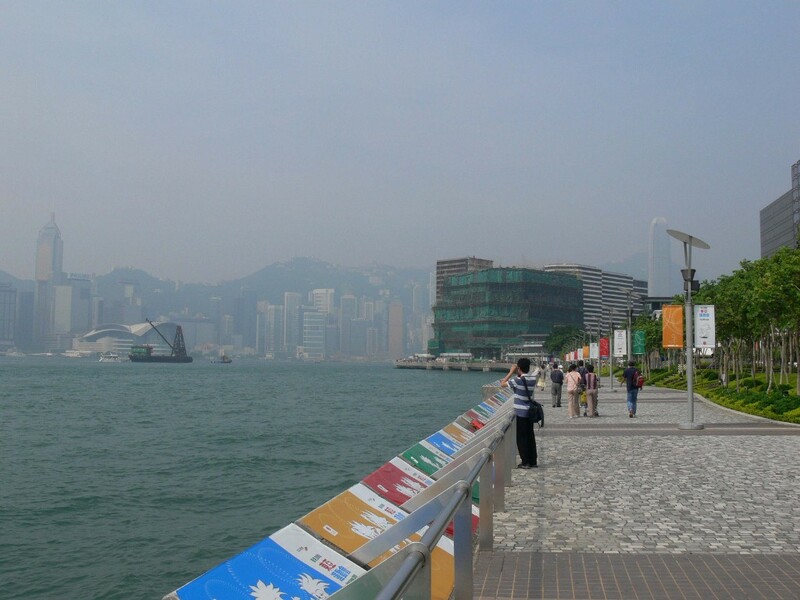 This scenic walking tour is located less than 2 miles from the city centre at 20 N Salisbury Road in Kowloon. Catch a live musical performance from China’s most talented rising stars, take in Chinese cinema classics from the silent era to the 1990’s, and watch the fireworks over the water at night. This all-day and half the night event is a shining star in the heart of Hong Kong. 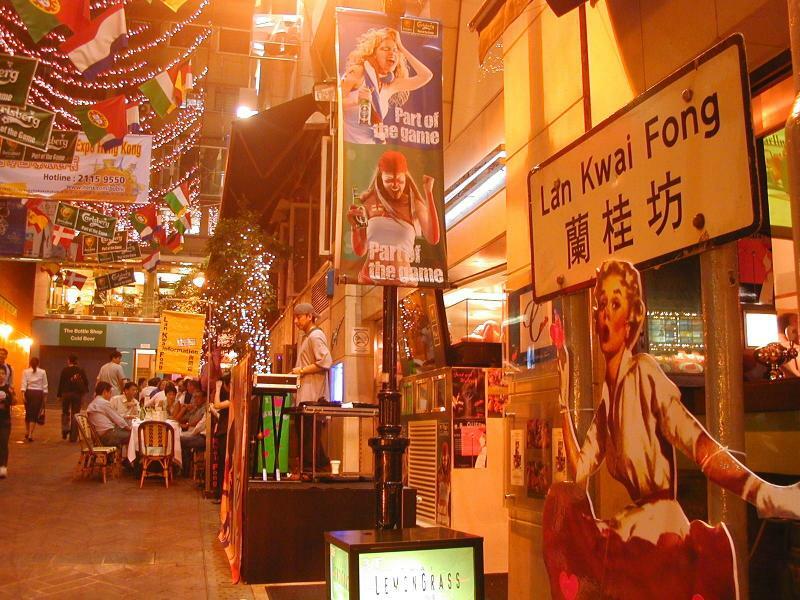 This stretch of street is the Hong Kong favourite to hit the pubs. Located on Yunxian St in the Zhongxi District, this quaint and casual hangout is ideal to unwind from the day with a selection of bars, cafes and bakeries. The nightclub action is jammin’ and the music is loud, just the way it ought to be for a night on the town in Hong Kong. 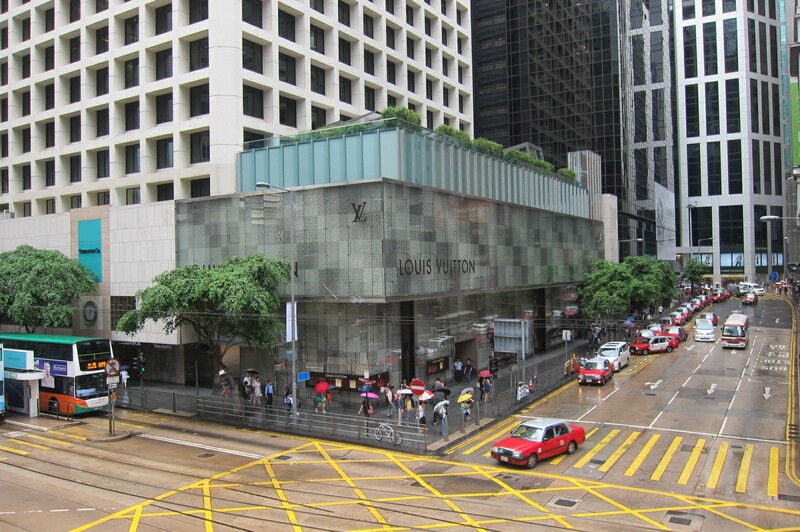 Located at 63 Nathan Road in Tsim Sha Tsui, this 31-story shopping mega complex has it all. If you do not have time to pound the pavement in search of the best bargain deals, simply push the elevator button at the iSquare shopping mall. Pick up some sensational buys on electronics, apparel, jewellery, gifts and more. iSquare dining is quick and economical with budget cafes, burgers, pizza and deli items. Take a load off your feet at the five cinemas located on the 7th floor or treat yourself to the United Artist’s IMax Theatre for wrap around sound. The Landmark distinguishes itself with high-end shops carrying premium fashions right of the European runways. The retail outlets are located on the Atrium floor along with sumptuous dining. Conveniently situated near to the airport, Landmark customers are connected via a bridge to the Airport Express Station with shuttle service to Hong Kong International Airport. This upscale, yet not over the top shopping mall is a favourite for deals and meals. 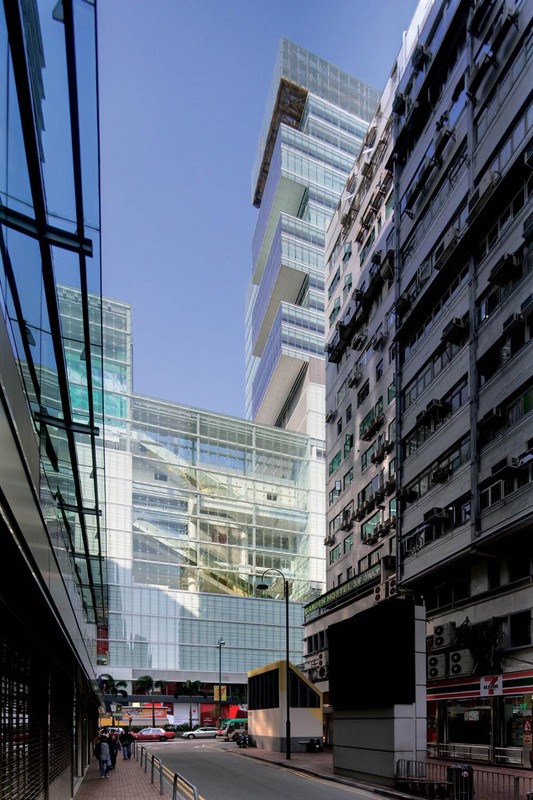 The striking 4-story mall is located at 88 Queensway in Admiralty Hong Kong and has over 130 unique boutiques and two department stores. Luxury brand items are available on level three to include Dior, Gucci, Tiffany, Bvlgari and more. Dine in style for Italian pizza at Cova and Domani restaurants or kick back at the Great Cafe for American fare in a casual atmosphere. Grab a sweet treat and flavoured coffee at Starbucks or taste the organic freshness at Pret A Manger’s all-natural menu. 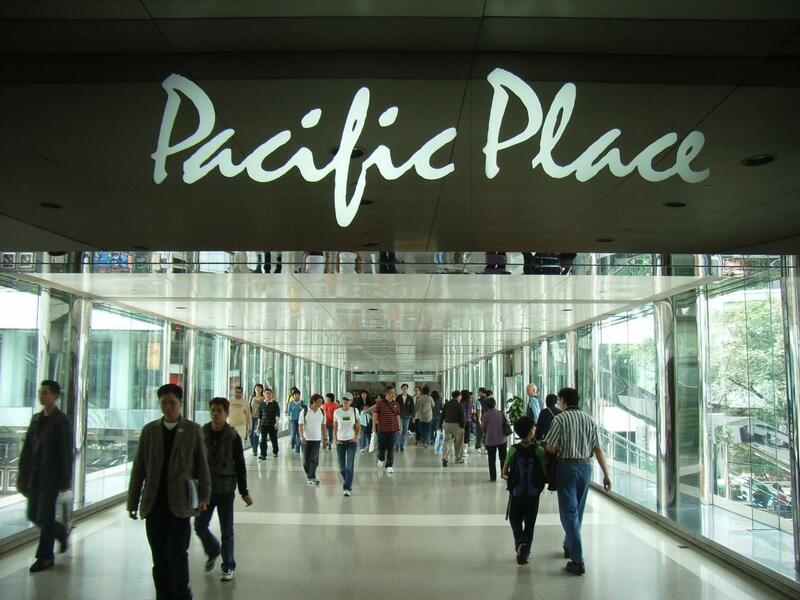 The Pacific Place has dozens of delectable dining options to meet and exceed most budgets. Maxim’s Palace City Hall is located at City Hall Low Block Hong Kong and is a fantastic place to eat. Don’t let the silver tea pots, linen tablecloths and dainty chandeliers fool you into thinking you need deep pockets. 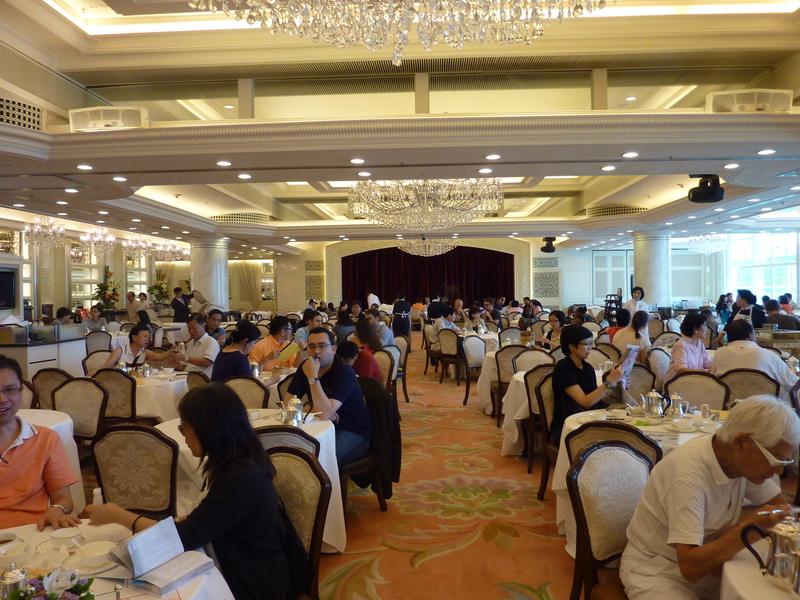 The Maxim’s Palace City Hall is priced just right for family travel and everyday dining on a budget. Feel the Hong Kong buzz and contribute to the dining room chatter in this lively restaurant hot spot full of pleasant surprises. Located at Shop AG-F 53-59 Kimberley Road Tsim Sha Tsui Hong Kong, eat cheap from the menu or self-service soup and noodle bars. 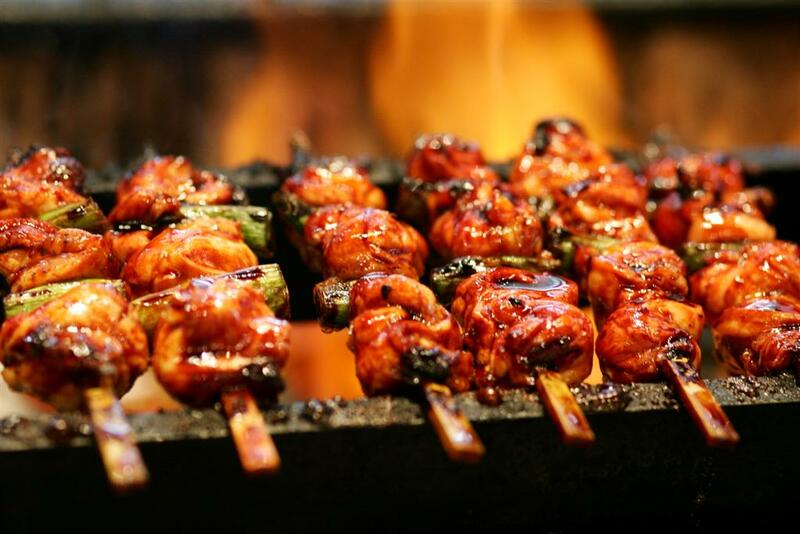 Touted as the best Mongolian BBQ in China, Nomad’s is opened for lunch and dinner daily. Located at 4-F Lee Gardens, 33 Hysan Aveneue, Hong Kong, this famous American steakhouse is an excellent choice for a night out on the town. 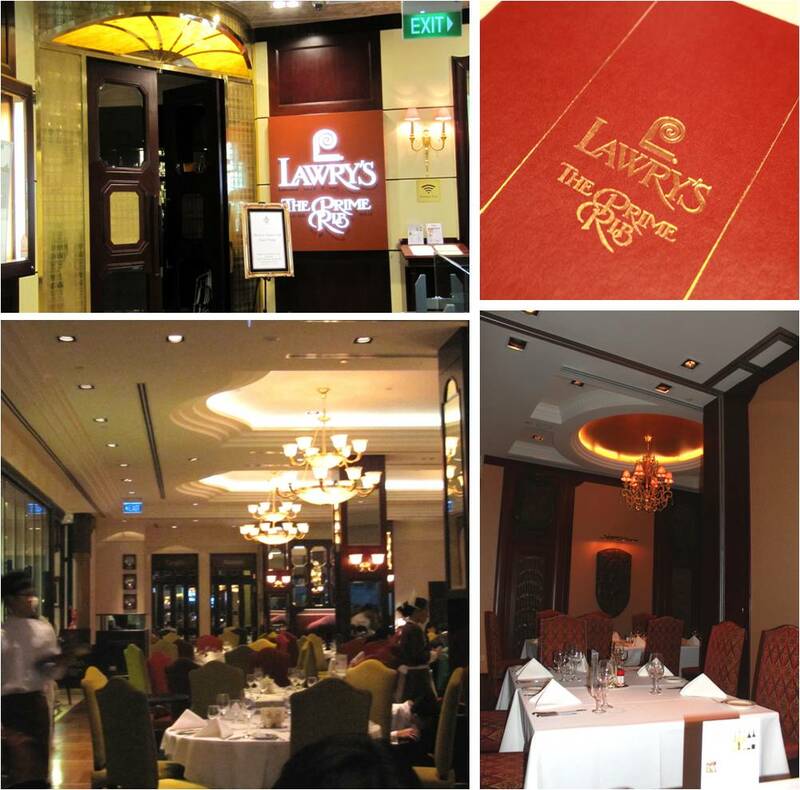 As good as the locations in New York City and Beverly Hills, Ca, Lawry’s Hong Kong delivers a dependable menu of the finest cuts of beef in an upscale atmosphere. Prices at Lawry’s are pushing the pricey range, however for what you get, the rates are reasonable. Maxim’s Dim Sum Hall is amazing! My friends and I spent at least 4 hour in there!